To facilitate companies to identify their clients under Anti-money laundering legislation1, the Belgian Federal Public Service (FPS) Economy and AWDC developed an online tool to search for officially registered Belgian Diamond Companies by means of their registration number, (procured by FPS Economy2), company name or VAT number. Go to the online Registered Diamond Companies tool. 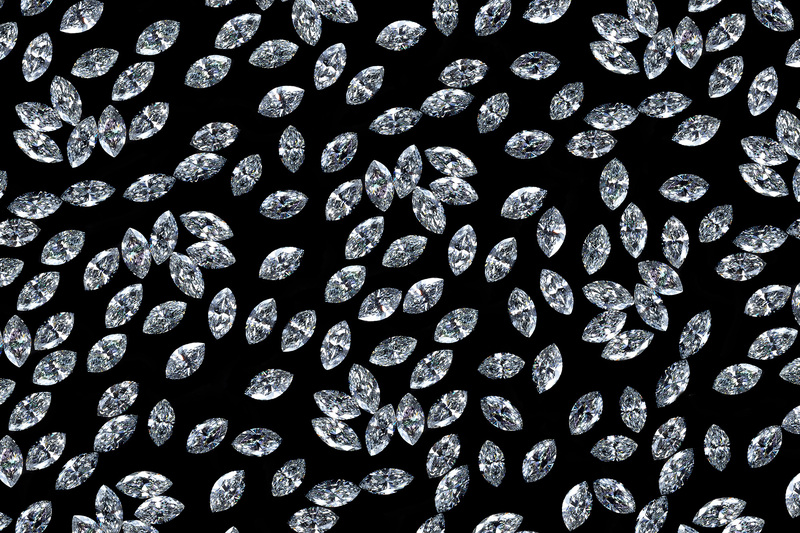 Want to find out more about starting a diamond business in Antwerp yourself? Check out our step-by-step guide here!